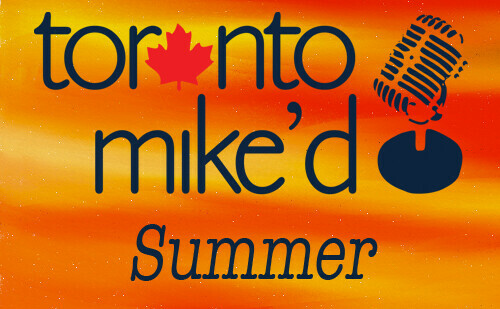 In this 86th episode, Mike spins ten of his all-time favourite songs about summer. This episode is exactly 36:02. Hey Mike, with the CNE coming up, any chance you can talk to someone from/about the CNE, swap midway stories. 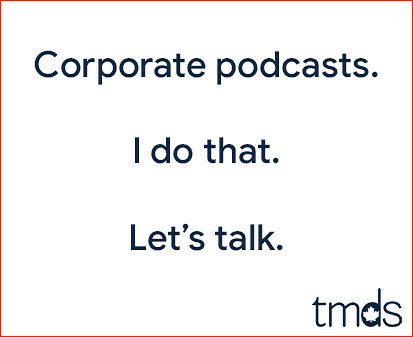 Maybe an old greasy carny you can interview? How 'bout an on location from the midway? Can you post your song list? Interesting, I was going to review a track, but couldn't scrub ahead, 2x speed, or FF. If I post the playlist, people might not listen! I'd love to interview the carny who saved my life back in '90.